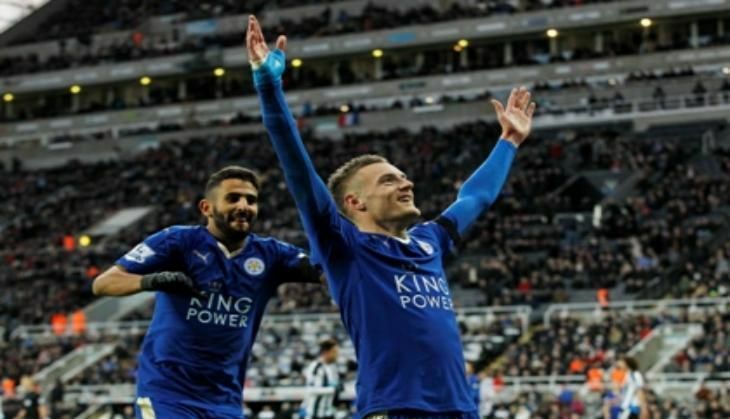 Leicester City need only one more win to cap off their remarkable season with the Premier League title, after second-placed Tottenham were held to a 1-1 draw by West Bromwich Albion on Monday. Leicester escaped relegation last season and saw a renewed spirit under the tutelage of Claudio Ranieri. They will script history if they beat Manchester United at Old Trafford on Sunday. Craig Dawson scored a 73rd minute header for West Brom after the defender's own goal put the hosts in the lead in the first half. Leicester are now seven points clear of Tottenham with each team only having three games left.